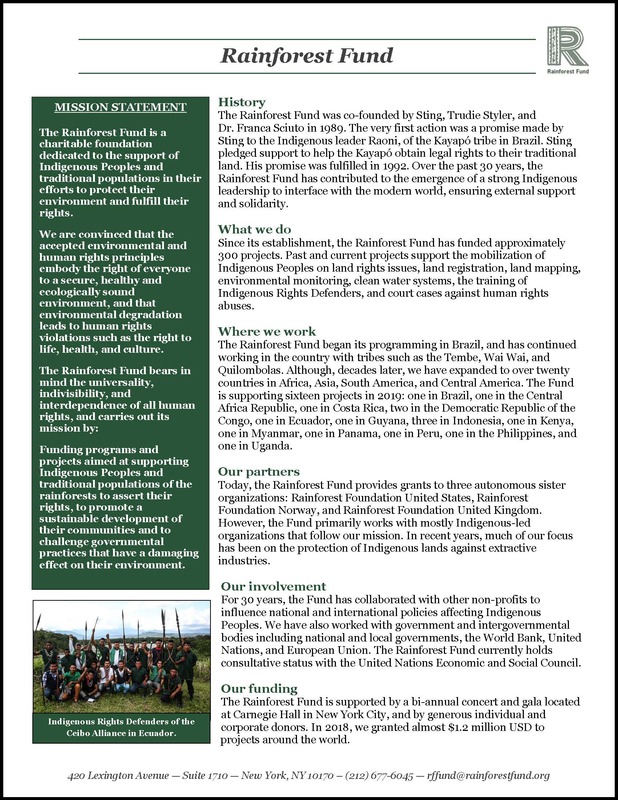 We provide integral support to groups in Indonesia, Myanmar, and the Philippines who fight for the recognition of their rights to exist, to control their land and to sustain their economies autonomously. This new project starts a partnership with Dayak Bekati people of West Kalimantan, in Indonesia’s Borneo island. The Dayak Bekati’s ancestral land has been under attack by several interest groups, including the government’s transmigration scheme which will take over some 80% of their land and agri-business and logging concessions. With guidance from Yayasan Masyarakat Kehutanan Lestari (YMKL), the program aims to assist the Dayak in recovering their lands that were taken without previous consultation or consent. This will include supporting and providing resources for the community to speak out against the injustices they face and better help them take part in the policy-making process. In 2019, GEMAPALA will continue its work to prevent the destruction of over half a million hectares of tropical forest in West Papua, which is at risk to industrial logging and oil palm plantations, and provides paralegal support for land titling. To do this, GEMAPALA is working with the Irarutu, Mor, Baham, and Buruwai Indigenous communities to secure control over their ancestral forest through legal support and recognition of their land rights. Perkumpulan Nurani Perempuan (PNP) group photo. The Indigenous women’s organization, Perkumpulan Nurani Perempuan (PNP), has seen great success while partnering with Rainforest Fund. 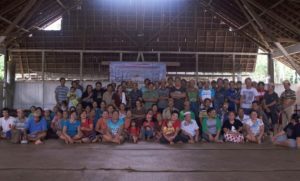 Through PNP’s dedicated work, the timber company PT KBT had its logging certificates revoked on the Long Isun Dayak community land. 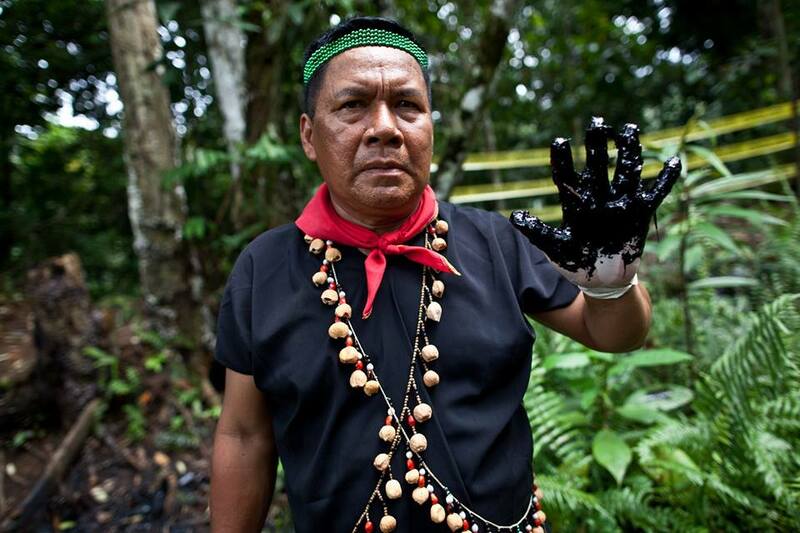 There has also been a freeze on the expansion of company operations into Long Isun land, and the local government has started to engage with the communities’ representatives after years of silence. In 2019, PNP will focus on supporting legislation to recognize the Dayak of Long Isun as an Indigenous community, and will advocate for the territory to be classified as Customary Forest—allowing the people to legally manage their own land and resources. The TRIP NET organizational mission is to engage Indigenous Peoples in the sustainable development of their communities through the creation of a strong community-driven institution for natural resources. This will be achieved through the empowerment of local people, particularly women, who are practicing sustainable systems of land and forest management. In 2019, TRIP NET will also be evaluating ways to increase income to support the local economy and developing cross-border partnerships to strengthen their work. The Group Coalition Against Land Grabbing (CALG) has seen great success over the years of struggle against land grabbing in certain areas of the Philippines. Considerable efforts have been invested in providing paralegal assistance and advocacy training, especially to the communities being impacted by oil palm plantations and other types of agri-businesses. CALG will continue its assistance and trainings into 2019. They will work with impacted municipalities of Palawan to demarcate their land, and eventually obtain land rights. The program will also include a community-based reforestation initiative and promote locally-driven livelihood options.